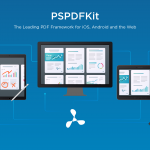 The PSPDFKit framework is designed to seamlessly fit into the project you’re working on. Give your users the ability to beautifully display and intuitively annotate documents on any device no matter where they are. 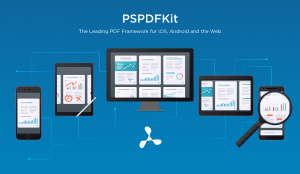 Our SDKs come with a refined range of modular features, starting with most advanced PDF viewer on the market, a rich set of annotation types, Forms, our own document editor, Digital Signature and indexed Full-Text Search. Want to see what PSPDFKit can do in action? 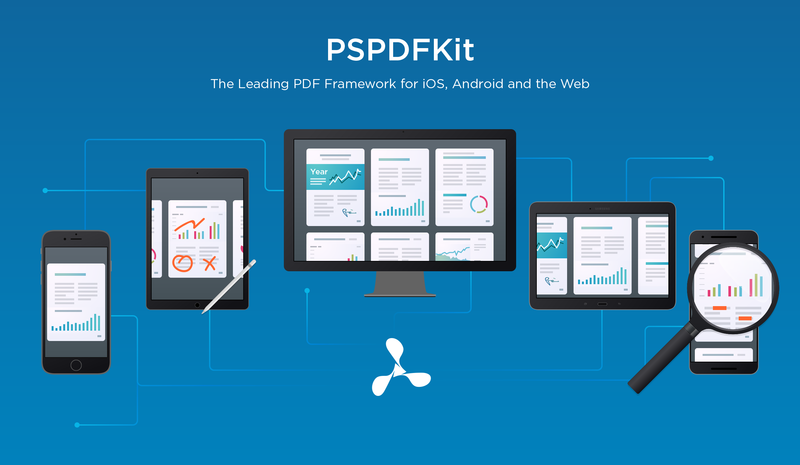 Check out our PDF Viewer app or download a demo of the SDKs.